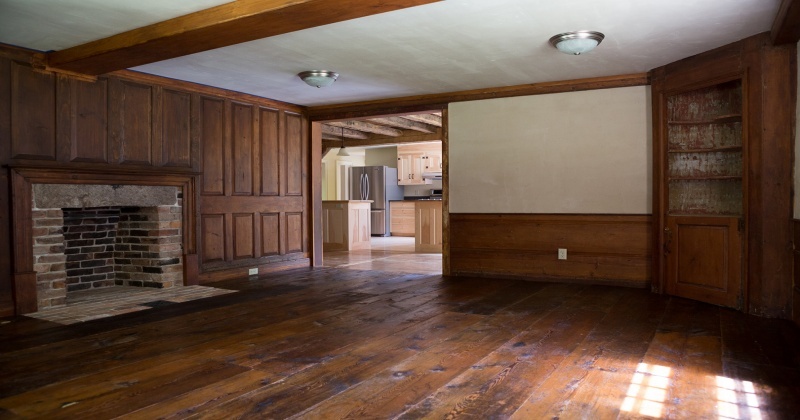 Welcome to the Noah Parsons house formerly of Northampton until it was delicately dismantled and carefully relocated in nearby Williamsburg. 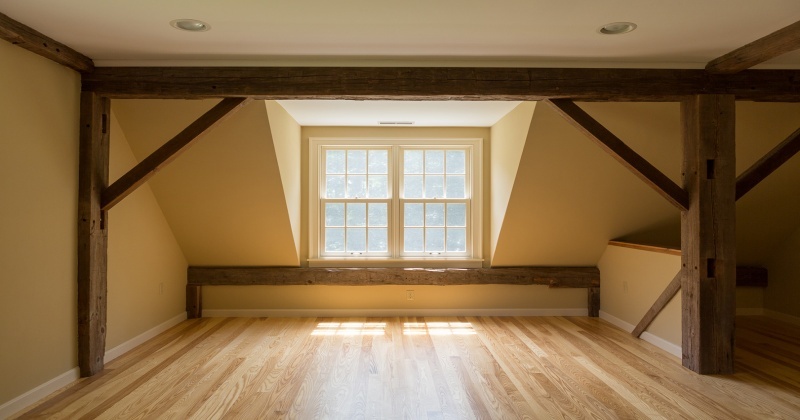 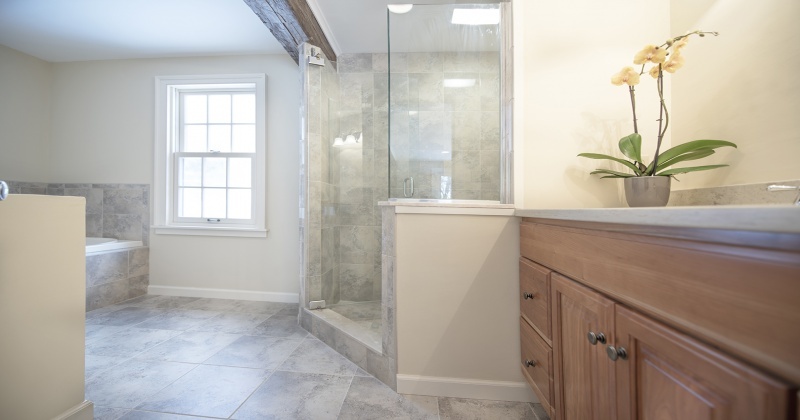 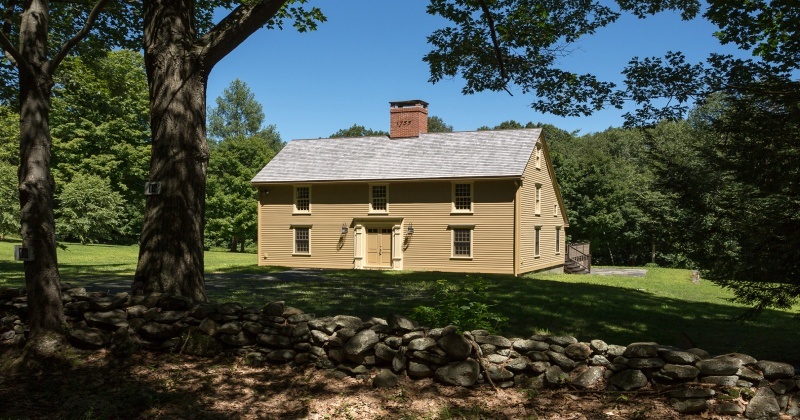 Brand New Construction using materials dating back to 1755! 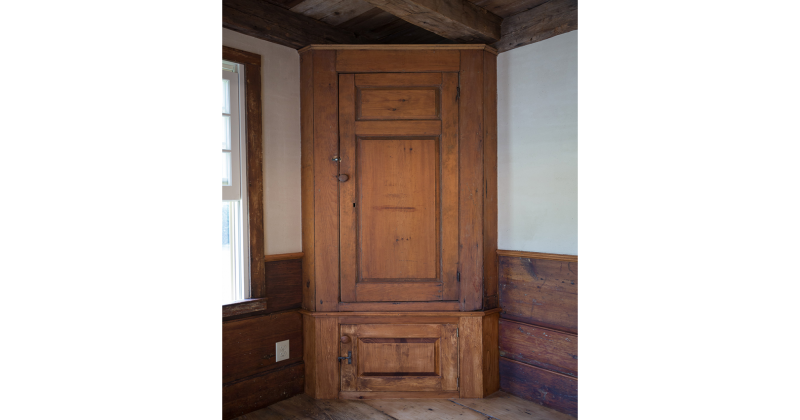 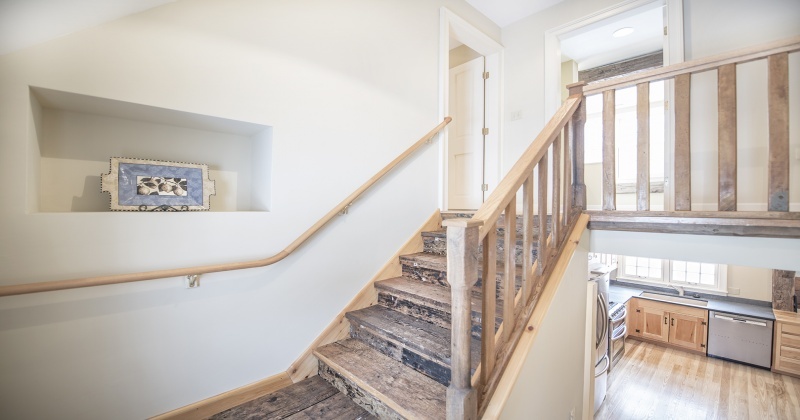 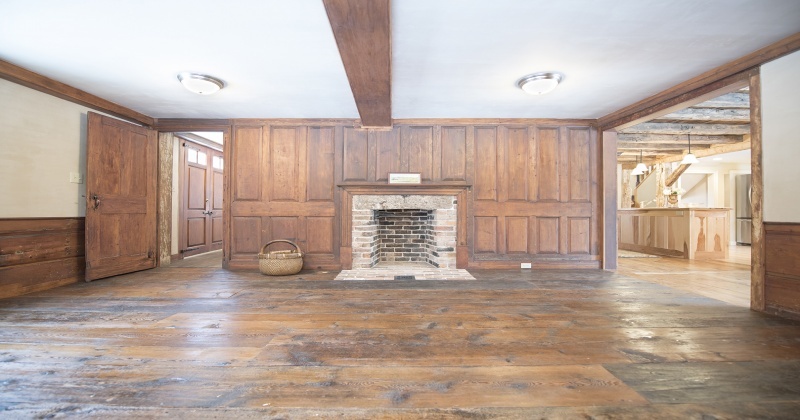 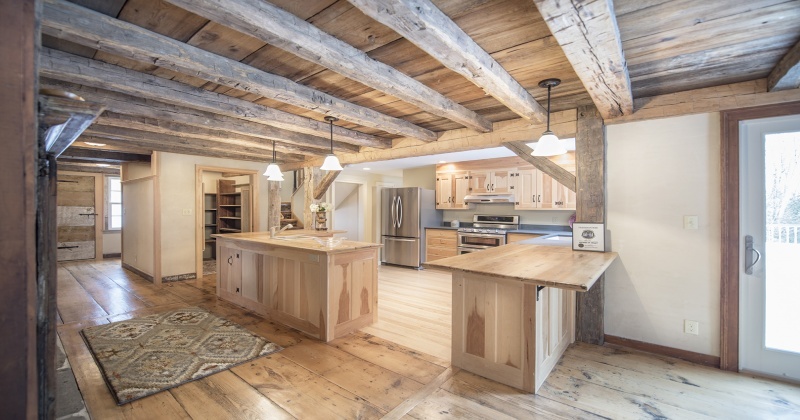 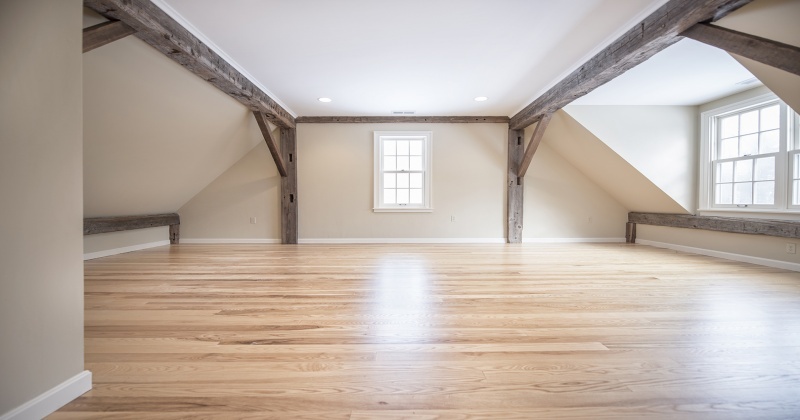 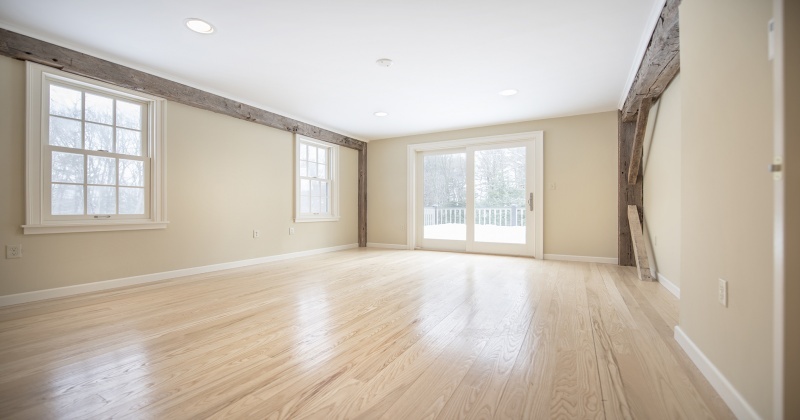 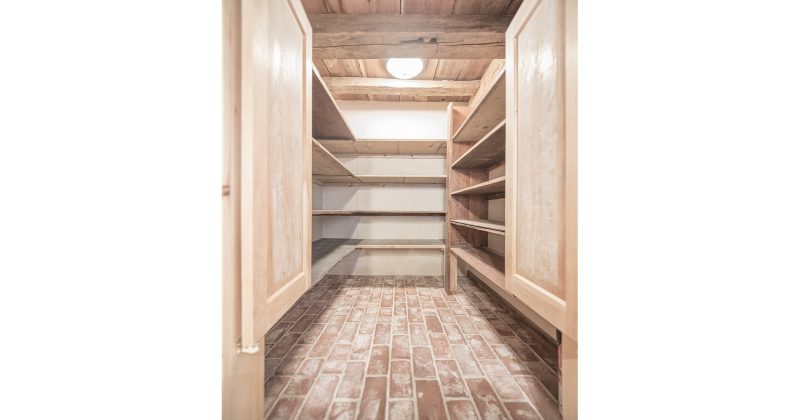 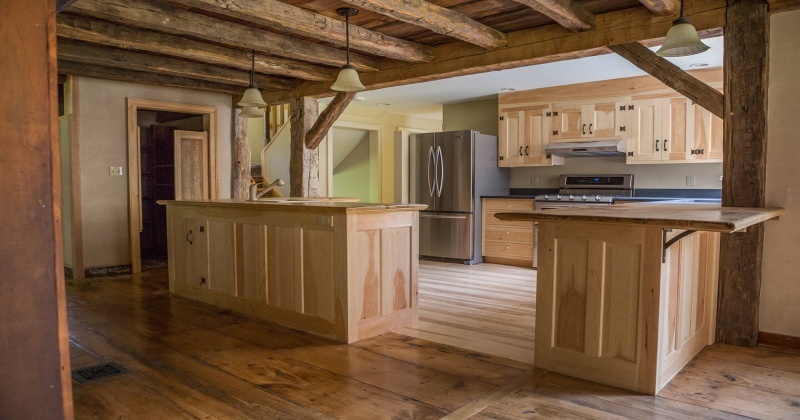 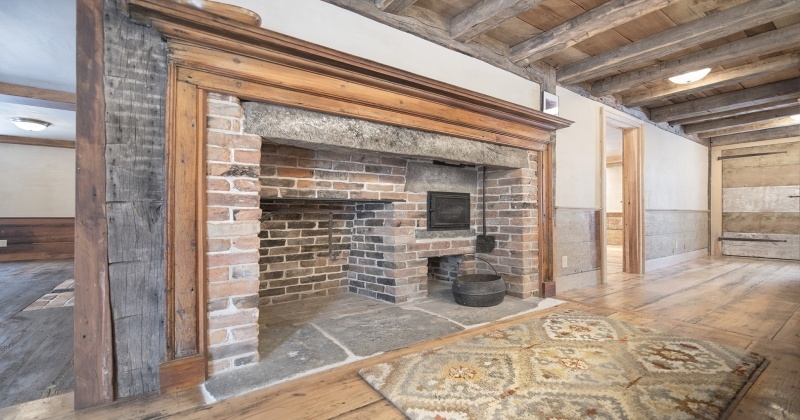 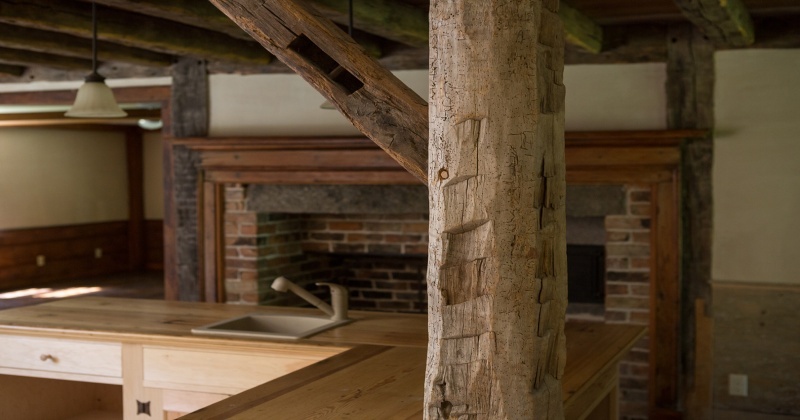 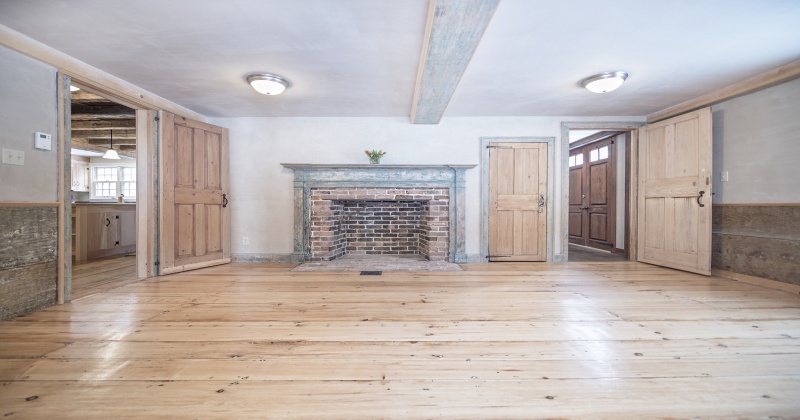 Imagine 260 year old hand hewn timbers, wide plank flooring and incredible character around every corner. 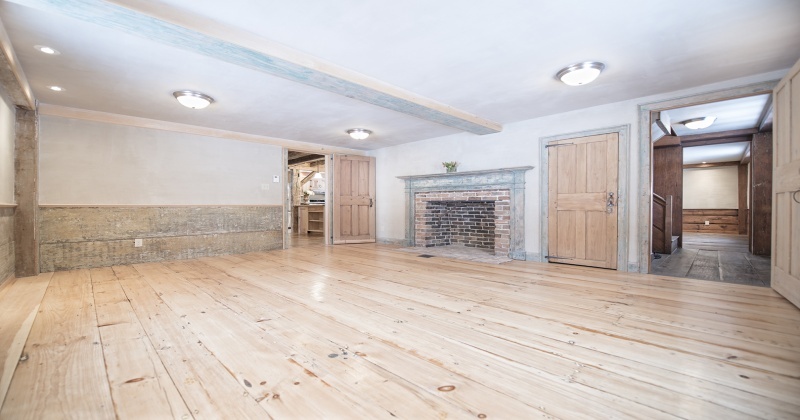 1st floor master suite, modern kitchen and working fireplaces in each of the entertaining rooms sets the stage for this 4 bedroom, 2.5 bath new yet antique landmark in a country setting. 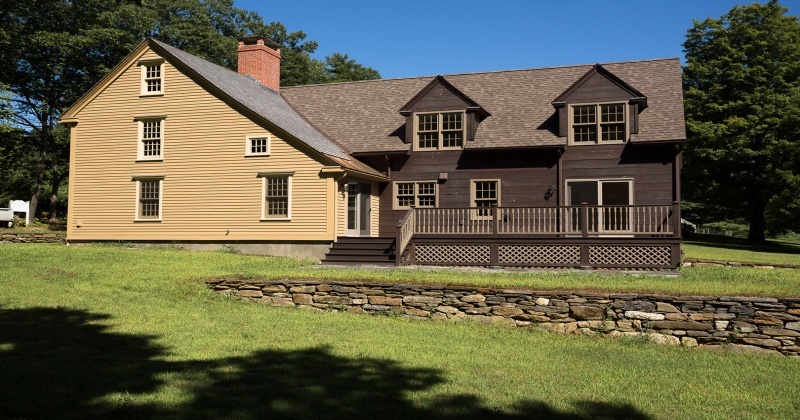 Offering the most sophisticated mechanicals with 5 zone radiant heating, central air conditioning, stainless steel nameplates in the kitchen like Bosch and Kitchen Aid all wrapped within highly efficient 12 over 12 Marvin windows keeping the period specific stance. 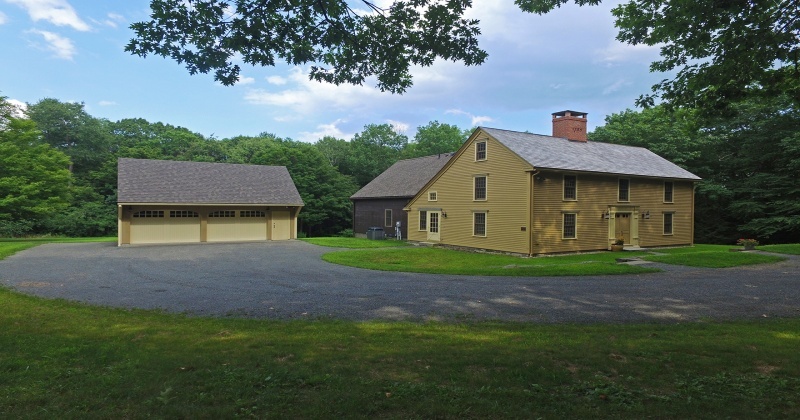 You’re just minutes from Northampton and the 5 College areas; and just an hour to all the attractions in the Berkshires.